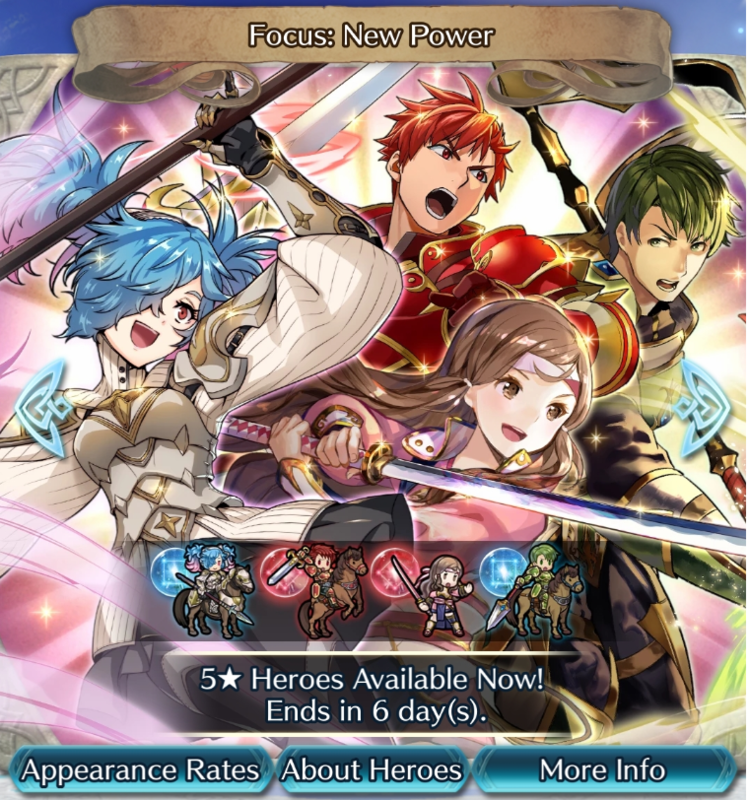 A new Summoning Focus is now available in Fire Emblem Heroes. 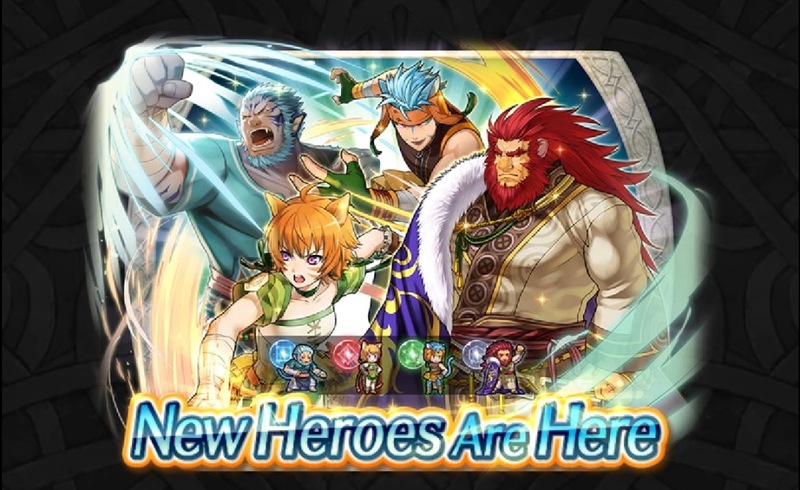 “New Power” features heroes who recently received new exclusive weapon skills. 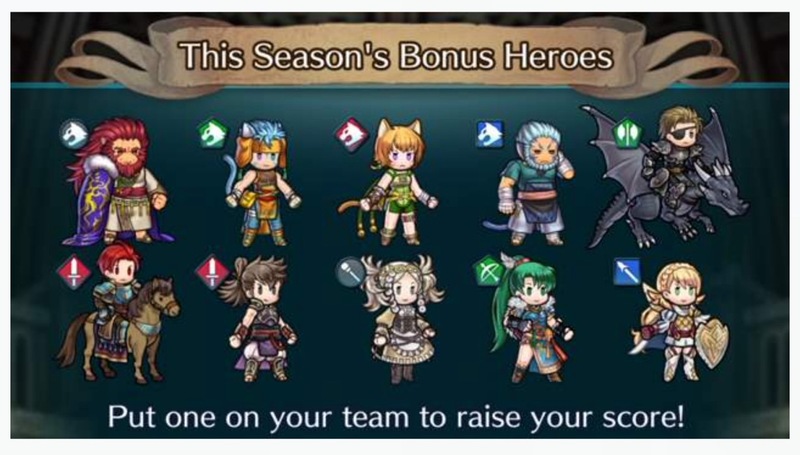 The 5-star focus units are Cain – The Bull, Hana – Focused Samurai, Abel – The Panther and Peri – Playful Slayer. The Summoning Focus will be available until April 23. Cygames has confirmed a couple of new additions coming to Dragalia Lost on April 18th, including chapter 8 of the main story campaign — along with a new Event Quest titled High Mercury’s Trial. Both updates will remain in the game permanently after release. High Mercury’s Trial is set to be added to the Advanced Dragon Trials, indicating that it will be an exceptionally challenging quest. Fire Emblem Heroes has updated with its latest updates. First, players can add 3-star Raven: Peerless Fighter, Leon: True of Heart, and Eliwood: Knight of Lycia to their army by clearing the Three Heroes Quests. Clear even more quests afterwards to receive up to 6 Orbs. 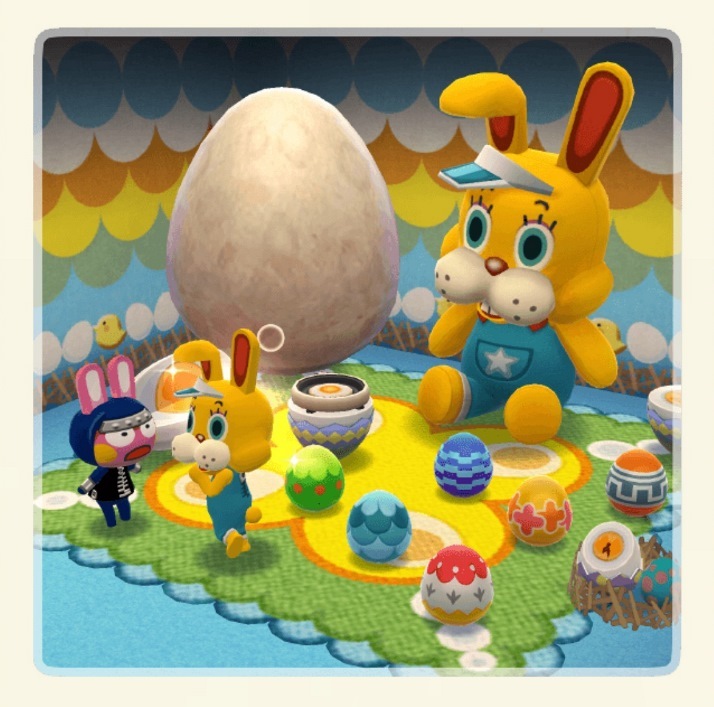 Animal Crossing has kicked off the Bunny Day Egg Hunt, its latest event. Players are tasked with collecting bunny-day eggs scattered across the map. Collect enough of them and you’ll be able to craft colorful bunny-day eggs. A giant Zipper plushie is also available. 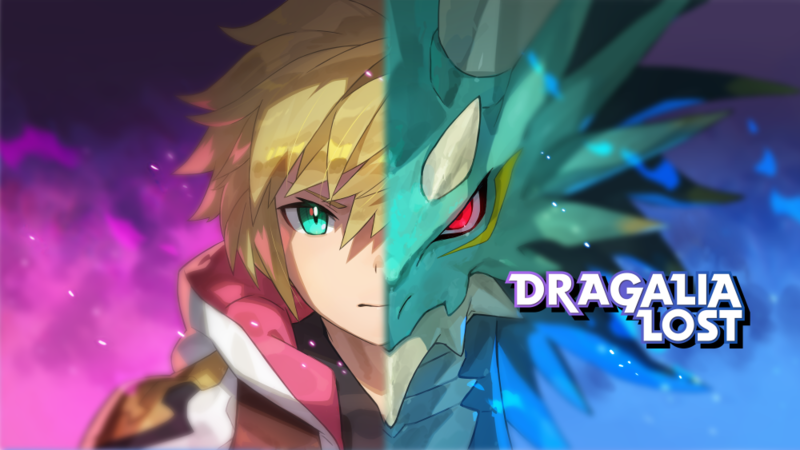 A new Dragon Special Summon Showcase is now live in Dragalia Lost. The set will be available until April 17th. It will feature three five-star summons, including Leviathan, Cupid, and Garuda. Images of the summons can be viewed below. 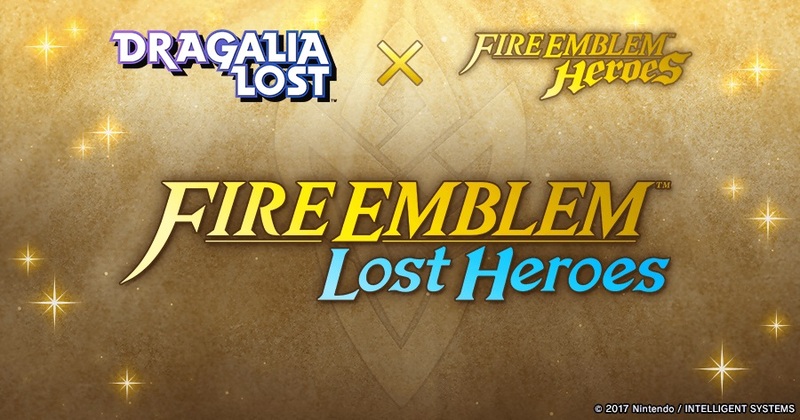 Nintendo and Cygames have dated the recently-announced Fire Emblem Heroes crossover event for Dragalia Heroes. It’ll be going live following maintenance that starts on April 25 at 8 PM PT / 11 PM ET. Maintenance should end on April 25 at 10:59 AM PT / April 26 at 1:59 AM ET. In other news, Summon Showcase: Dragon Special has been announced. 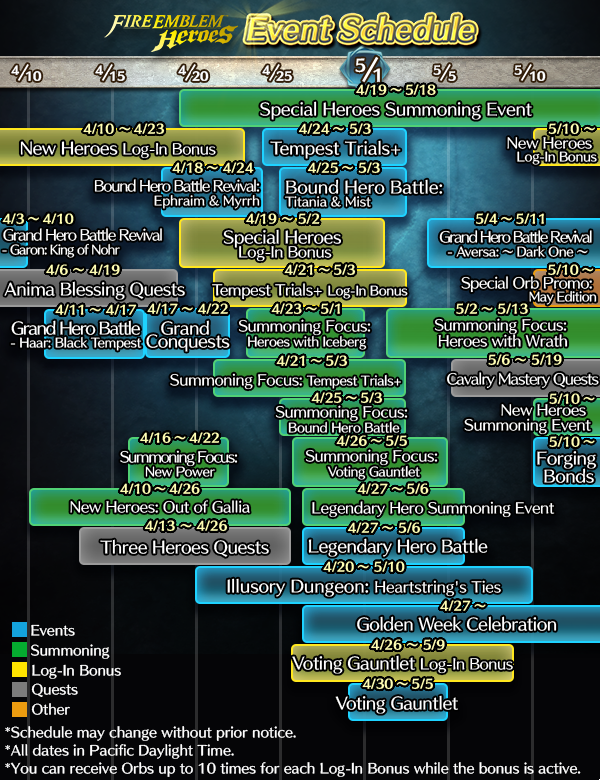 We also have information about changes to summoning. Find the full rundown below. 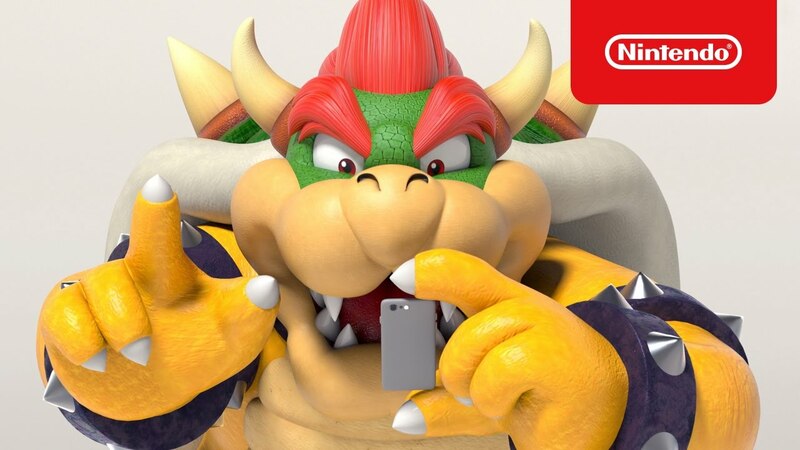 The Nintendo Switch Parental Controls app has received its newest update since last November. Version 1.8.0 is out now on both iOS and Android. According to Nintendo, the update addresses changes to the Software Rating Organizations used for content restrictions and other features. Bug fixes have also been implemented. One of the Tellius’ games most popular characters finally arrives in Fire Emblem Heroes: Haar. He’s available via a Grand Hero Battle, which will rum from today till April 18. Since it’s Thursday, Tactics Drills has also been updated, this time with two new maps. “Fangs of the Lion” can be found in the Skill Studies section and rewards you with 300 feathers for clearing it. “Break Through the Siege”, found in the Grandmaster section, also rewards you with 300 feathers, should you beat it. Nintendo Labo VR is launching tomorrow. 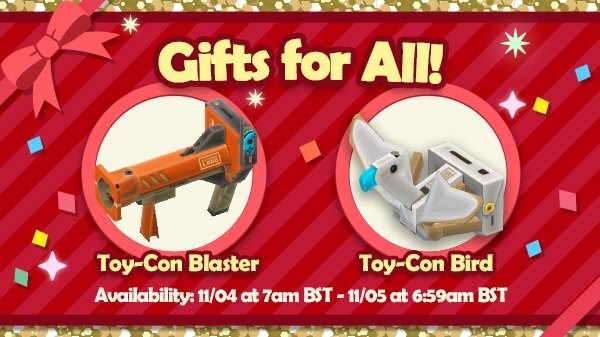 To celebrate the occasion, two special gifts are being given out to all players in Animal Crossing: Pocket Camp: the Toy-Con Blaster and Toy-Con Bird. You have one month, until May 11, to claim these gifts. Two new events have kicked off in Fire Emblem Heroes. First, the recently-announced Out of Gallia summoning event is now live. 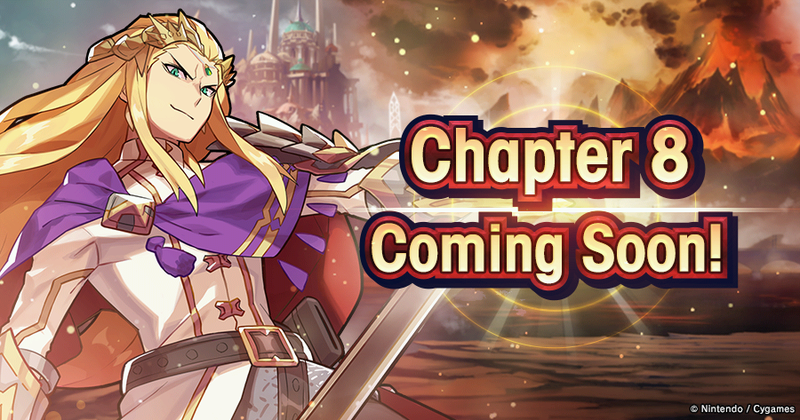 New characters from Radiant Dawn have been added in addition to new story maps in Book III, Chapter 6: Realm of the Dead as well as limited-time quests and a log-in bonus.